THE Cebu South Bus Terminal (CSBT) will be temporarily closed during the Sinulog Grand Parade on January 20. The closure of the CSBT is due to the road closure of Natalio Bacalso Avenue or the national highway starting 12:01 a.m., a few hours before the Sinulog Grand Parade starts. The N. Bacalso Avenue is also part of the annual festival's route, serving as assembly area for street dancers and an exit area for participants who already finished their performances at the Cebu City Sports Center. With CSBT's temporary closure, passenger buses going to and from Southern Cebu will be transferred to a temporary terminal at the South Road Properties, particularly near Il Corso, which is situated in Barangay Pardo. 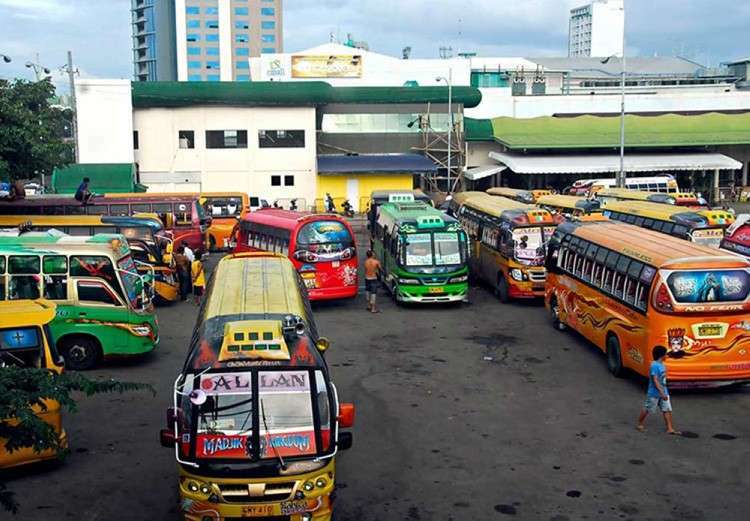 Jonathan Tumulak, CSBT operations manager said that to ease the problems of commuters who want to go the festivities in Cebu City, public utility jeepneys will be allowed to pick up passengers at the temporary terminal and take them to the Mambaling flyover and to the Basilica Minore del Santo Niño. But Tumulak said that only jeepneys issued with special permits by the Land Transportation Franchising and Regulatory Board (LTFRB) will be allowed to do so. Tumulak added that they will only open the CSBT once the Cebu City Transportation Office (CCTO) has opened the N. Bacalso Avenue to traffic. They expect that the CSBT would reopen at 8 p.m. or after the Sinulog Grand Parade. Once the CSBT opens, Tumulak said they will limit the number of passengers based on their available seating capacity.